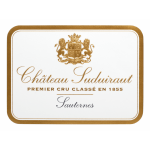 The wines of Château Suduirat are elegant, sweet and full-blodied with a remarkable life-expectancy. 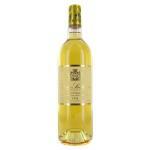 They are a beautiful gold colour with amber tints when aged. 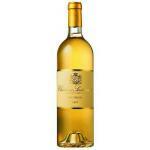 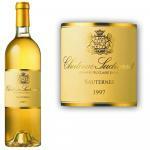 They have harmony, power, complexity and finesse: it is often said that a great Suduirat is the essence of Sauternes.